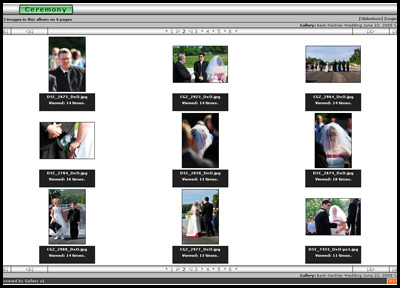 All wedding packages include an online gallery (for at least three months) containing all images used in the package album. These images are available to all in high-resolution for their download and printing however they choose. There are no prices listed to order prints because I do not sell prints there. I am not in the business to sell 8x10s at a drastic markup. There are no passwords, no logins to forget, just email all of your friends and family a link to the gallery and everyone can enjoy the images. For an example of a full high-resolution image click here. If your web browser resizes the image to fit your screen you might want to zoom in to see the image at 1:1 resolution. 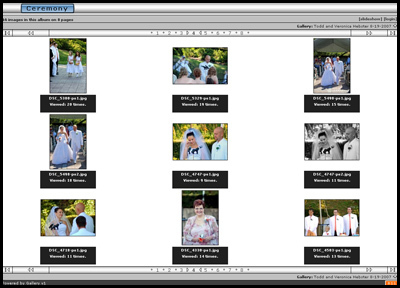 Do you want to see a complete gallery from a recent wedding? 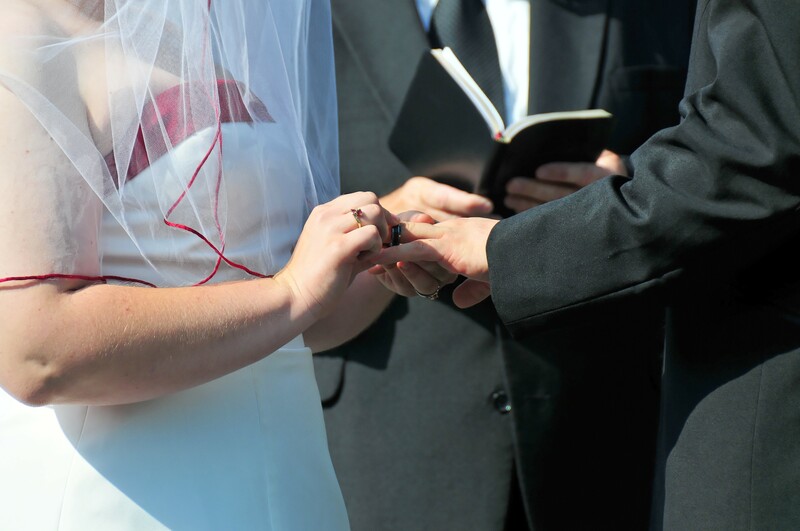 Then check out this wedding, just remember to use your browser's back button to return to this information secion. Back to the wedding package.